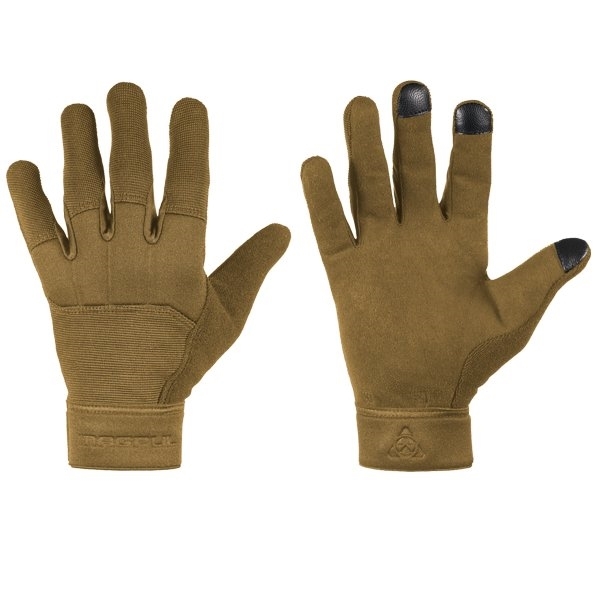 I love everything Magpul and decided to give their gloves a try. These are really nice quality, lightweight gloves. I wanted something for shooting and these will be perfect.